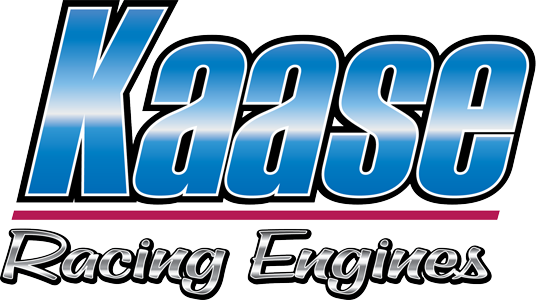 Jon Kaase Racing Engines | Innovative Power, Proven Performance! 14 Pro Stock World Championships! Kaase goes off-shore with Miss Geico.